The Terai is a plains region which straddles India, Bangladesh, Bhutan, and Nepal where it is the country's most productive district. Until the mid 1700s the Terai was composed of a number of small kingdoms. A large part of the economy now involves logging, which began in the 1920s. Typically they strip away the logs for lumber then replace the trees with farmland. Today agriculture is foundational to the economy. Major crops include rice, wheat, sugarcane, jute, tobacco, and maize. Beekeeping and honey are also important parts of the local economy. There are many ethnic communities and social groups including Brahmins. The Brahmins are small enough that they are hardly mentioned in the context of this region of Nepal, but they are undoubtedly a leading community in the local economy. 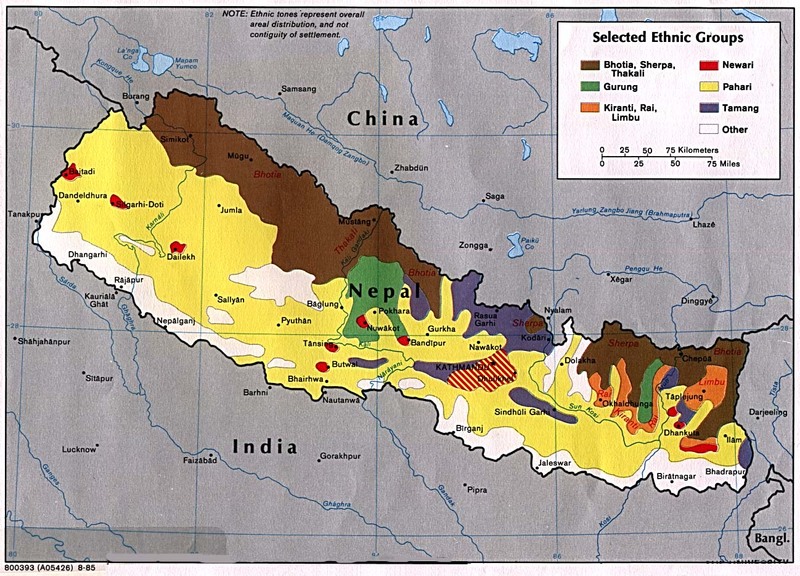 Terai Brahmins are located in India and Nepal. The rate of literacy among Brahmin men, whose traditional priestly role required them to read sacred Hindu texts, is well above Nepal's national average. Since they have the highest status of any Hindu varna, Brahmins believe that they have everything to lose by "converting" to another religious system. A Brahmin believes he is on the verge of reaching nirvana if he earns good karma in this life by doing what he is supposed to do. He believes that it took thousands of years of being reincarnated to reach the high state he now enjoys. Switching to a "different God" would surely result in an inferior reincarnation after he dies. To reach them for Christ someone will have to enter their world and learn how to communicate in the Brahmin way. It will take people who are well educated and have a good grasp of Brahmin thinking to successfully reach them for Christ. They will need to have enough empathy to explain the ways of Jesus in a manner that would make sense to Terai Brahmins. * Pray that the true God will reveal Himself to this community and use Terai Brahmins to preach and teach about Jesus Christ. 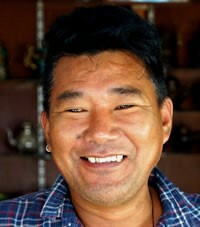 http://www.greathimalayatrails.com/ght-about-nepal/brahmin-chhetri-people/View Brahmin Terai in all countries.